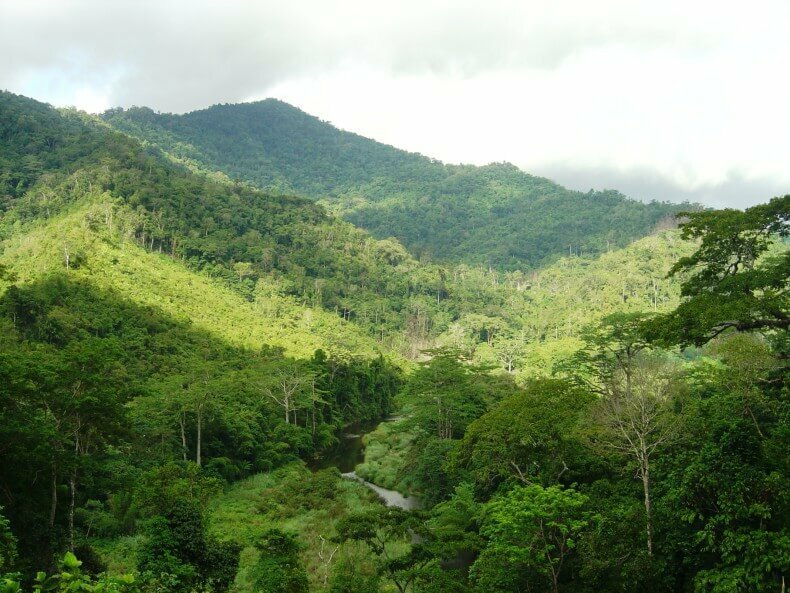 World Bank indicators show that Sub- Saharan Africa has 1 billion hectares of agricultural land which is approximately 42% of the land in sub-Saharan Africa. Of this, approximately 25% is currently under crop today, the majority of which is on a seasonal basis. The population in the region is some 856 million, a population density of approximately 40 per square kilometer compared to 116 in Europe. 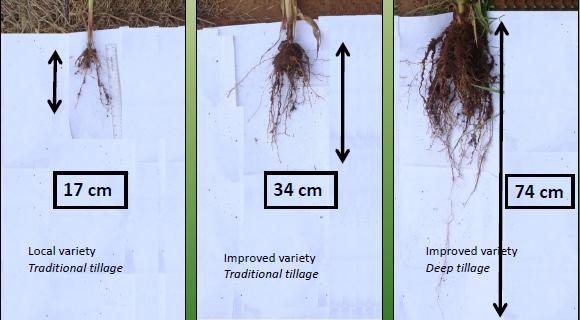 A demonstration of how good cultivation impacts on root development, Good Roots equals Good Crops!